Built 2009, 29,468 Grt, French flag. 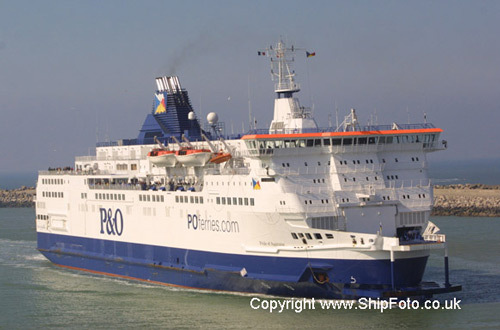 Departing from Portsmouth on 8th March 2010, bound for Caen. Built 1981, 17,990 Grt, Bahamas flag. 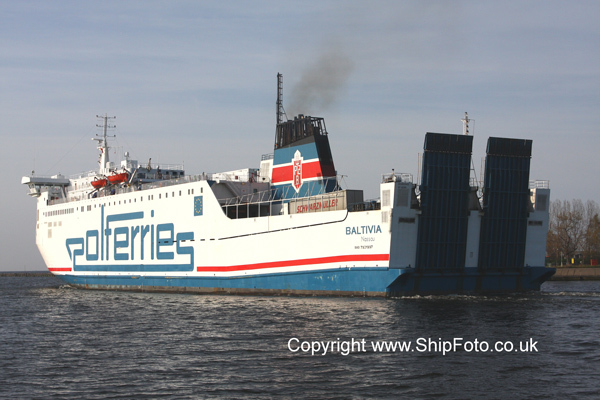 Departing from Gdansk on 23rd April 2009 bound for Nynäshamn, Sweden. Built 1992, 20133 Grt, French flag. 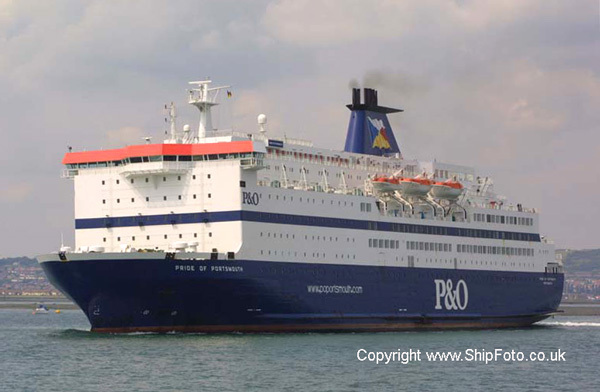 Arriving at Portsmouth on 7th August 2005. Built 1973, 610 Grt, Turkish flag. 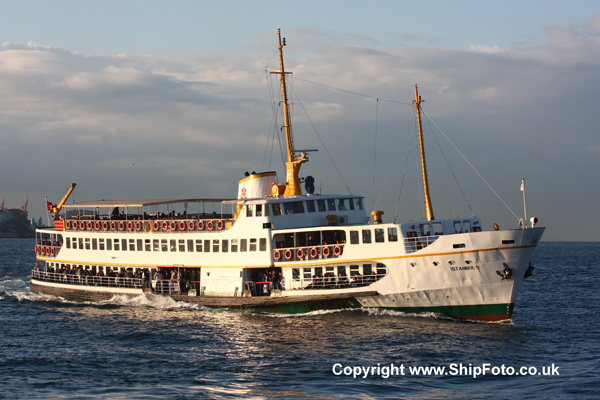 Underway in the Bosphorus at Istanbul on 23rd September 2004. Photographed during TSS Turkish Tour. 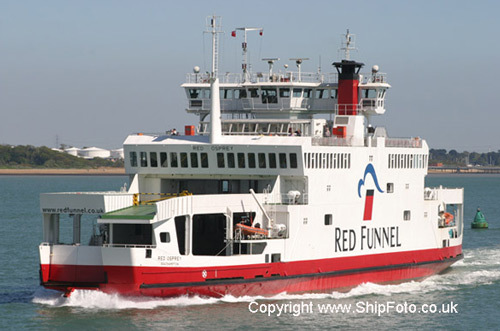 Built 1999, 22,152 Grt, Isle of Man flag. Inward bound in Southampton Water on 12th July 2003, for berth RLC3, Marchwood Military Port, Southampton. 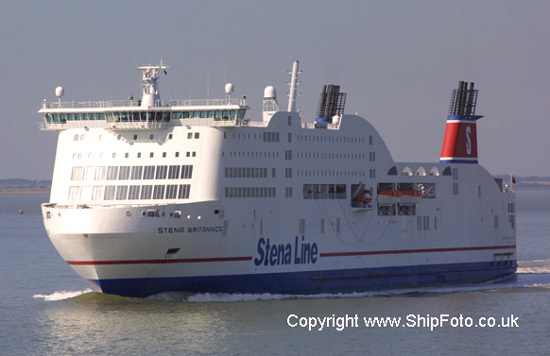 Departed for Dunkirk on 13th July 2003. On charter to UK Ministry of Defence. Built 1972, 9562 Grt, Panama flag. 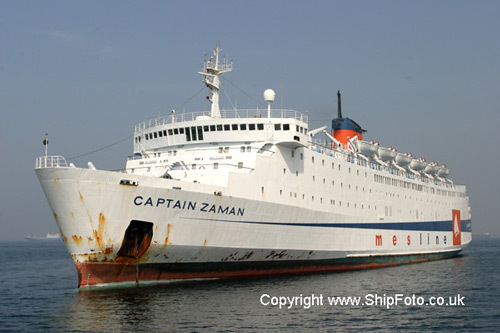 Anchored off Tuzla, having arrived from Brindisi on 17th September 2004. 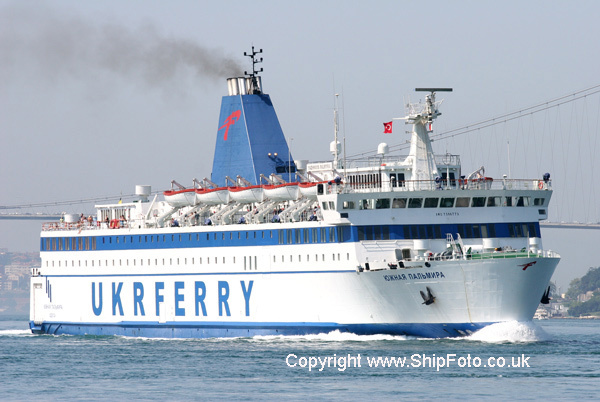 Usually employed on Brindisi (Italy) to Cesme (Turkey) service. Photographed during TSS Turkish Tour. Built 1973, 761 Grt, British flag. 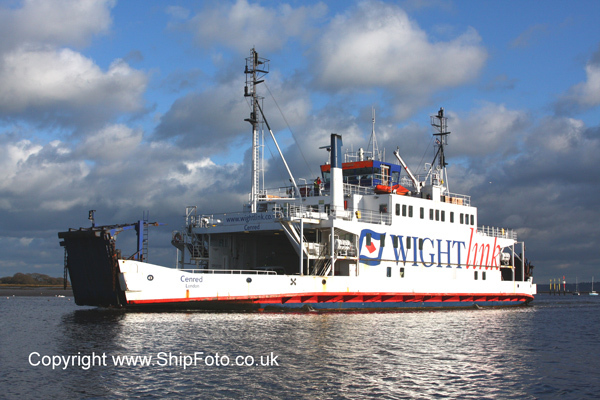 Arriving at Lymington from Yarmouth, Isle of Wight, on 7th February 2009, shortly before her withdrawl from service. Built 1998, 5,902 Grt, Bahamas flag. 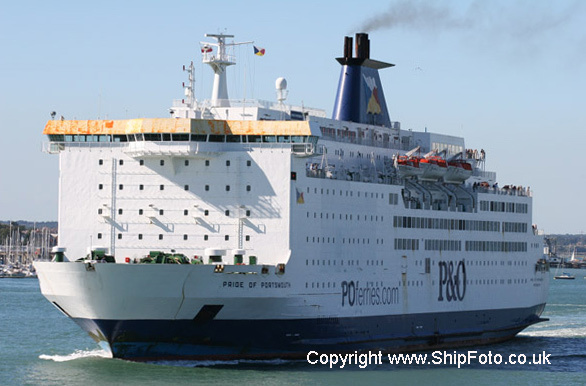 Arriving at Portsmouth from Cherbourg on 17th July 2004. Built 1999, 14,000 Grt, Bahamas flag. 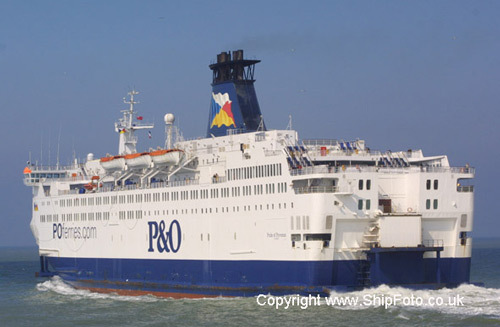 Departing from Portsmouth on 16th March 2009, bound for Jersey, Channel Islands. Built 1983, 12,686 Grt, French flag. 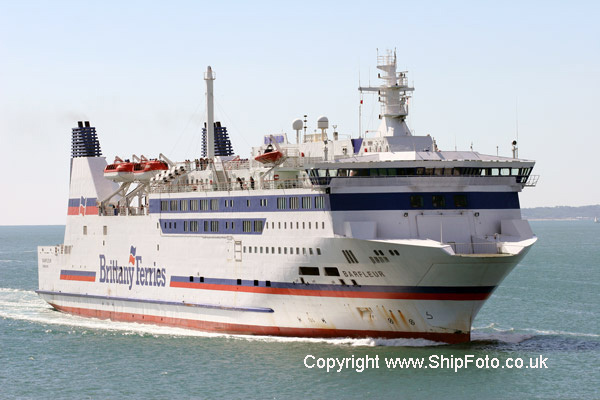 Arriving at Marseille from Ile Rousse, Corsica on 11th August 2008. Built 2005, 18,425 Grt, French flag. 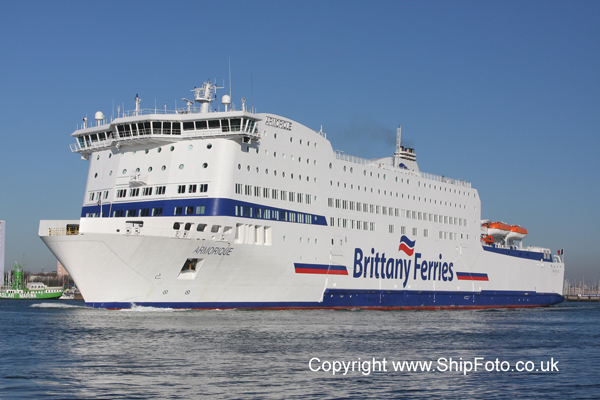 Departing from Portsmouth on 21st September 2009, bound for Le Havre. Built 1978, 19,321 Grt, Danish flag. Built 2002, 41,447 Grt, French flag. 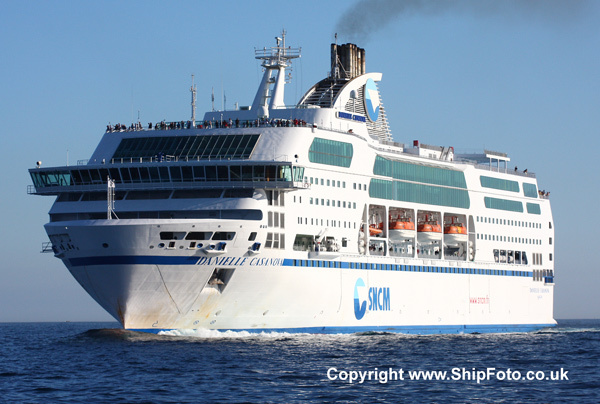 Arriving at Marseille from Bastia, Corsica on 10th August 2008. Built 1989, 658 Grt, Turkish flag. 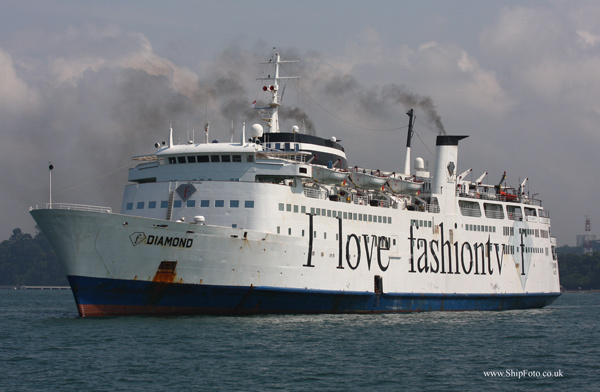 Arriving at Istanbul whilst operating a local ferry service on 6th October 2008. Built 1967, 11621 Grt, Maltese flag. 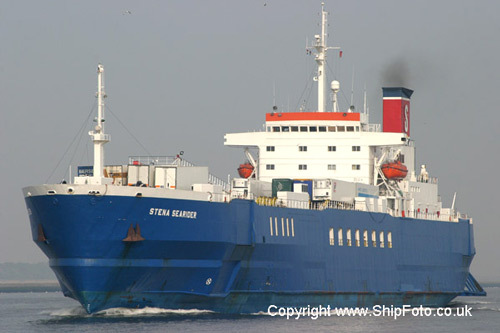 In the Western Anchorage, Singapore on 28th September 2007, having arrived on that day from Colombo. Departed on 30th September for Bangkok. Built 1977, 456 Grt, Turkish flag. 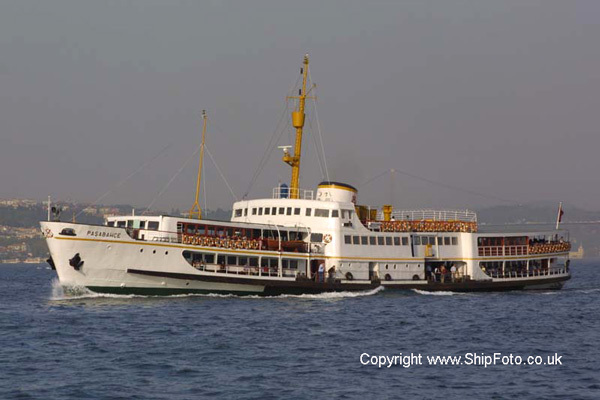 In the Bosphorus at Istanbul whilst operating a local ferry service on 10th October 2008. 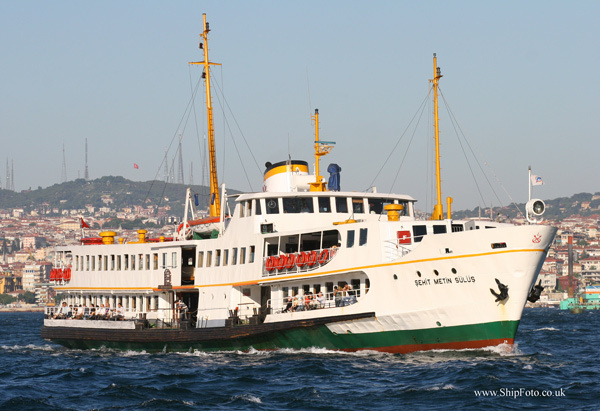 Built 1961, 780 Grt, Turkish flag. 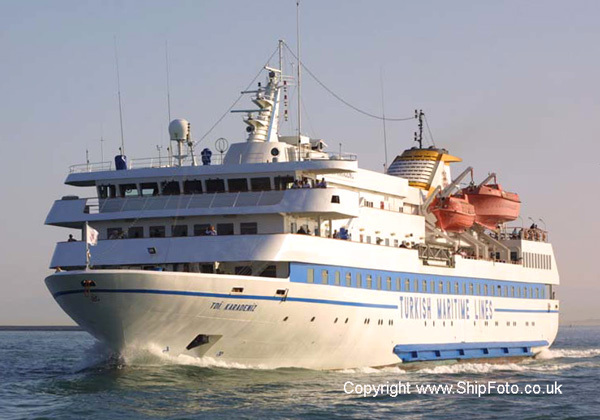 Underway in the Bosphorus off Istanbul on 25th September 2002. Photographed during TSS Turkish tour. Built 1984, 14,798 Grt, French flag. 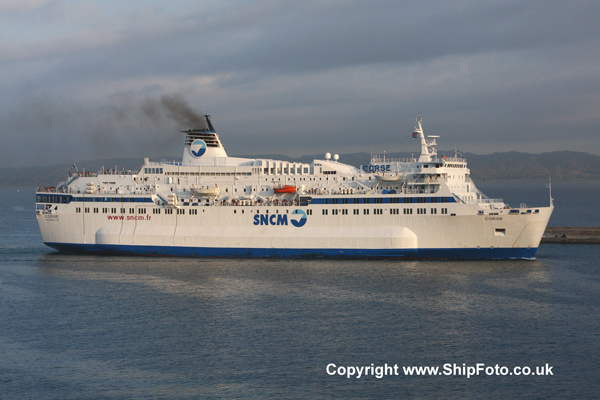 Berthed at Marseille, having arrived from Ile Rousse, Corsica on 10th August 2008. Built 1979, 14,087 Grt, Dutch flag. 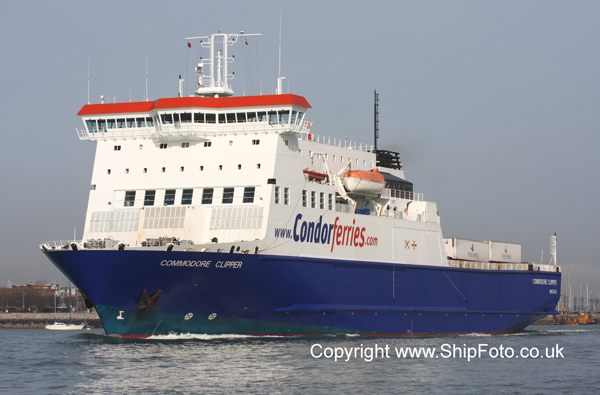 In the River Thames, having departed from Tilbury for Zeebrugge on 6th August 2009. Built 2008, 27,700 Grt, British flag. 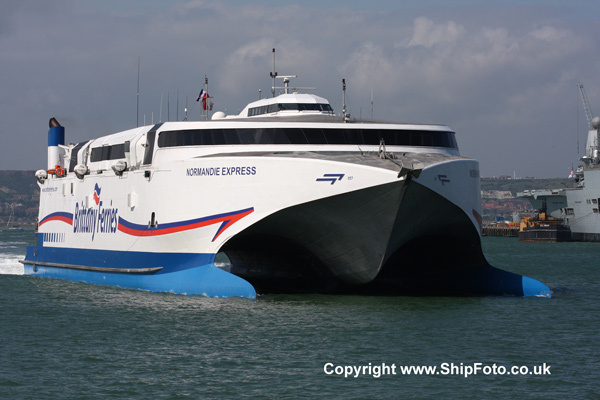 Departing from Portsmouth on 4th September 2009 on the service to Le Havre. Built 2000, 6,581 Grt, French flag. 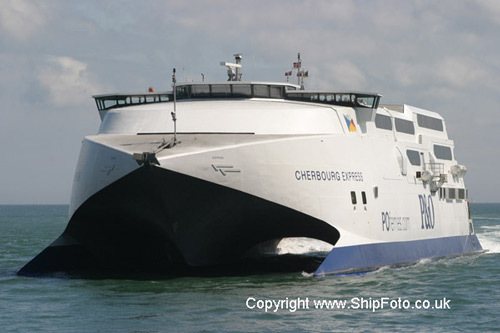 Departing from Portsmouth, bound for Cherbourg on 28th June 2008. Built 1986, 313 Grt, British flag. Built 1987, 26,433 Grt, British flag. 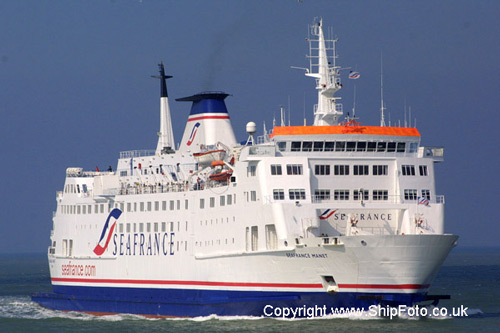 Photographed on 15th June 2002, off Calais after departing Calais for Dover. Photo taken during TSS Continental Tour. 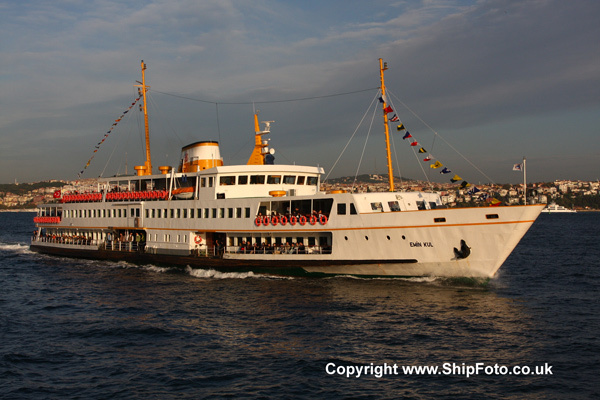 Built 1952, 1,052 Grt, Turkish flag. Underway in the Bosphorus off Istanbul on 26th September 2002. Photographed during TSS Turkish tour. 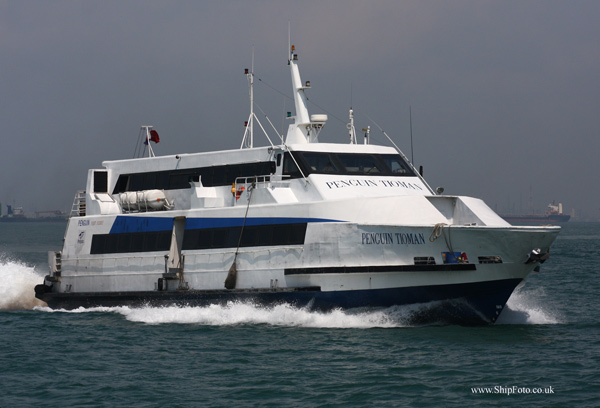 Built 1996, 225 Grt, Panama Flag. In the Western Anchorage, Singapore, on 28th September 2007, having departed from Singapore for Indonesia. Built 1992, 28,833 Grt, British Flag. 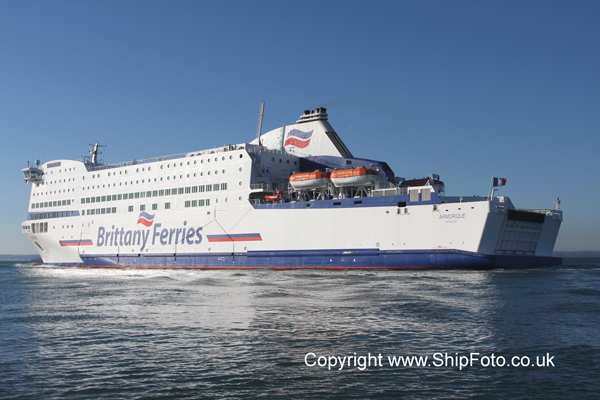 Arriving at Calais from Dover on 28th March 2004. Built 1986, 37,583 Grt, British flag. 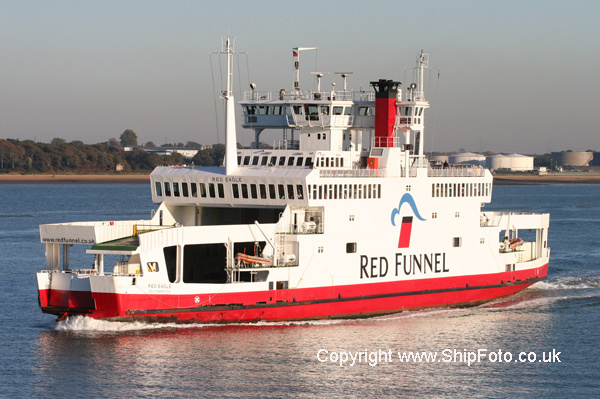 Inward bound in Portsmouth Harbour for the ferry port on 25th August 2001. Built 1989, 33,336 Grt, British flag. 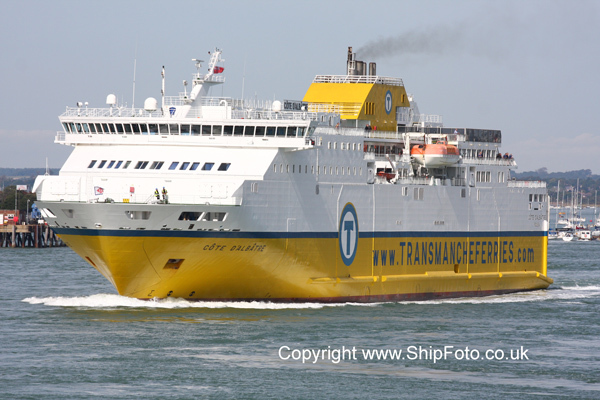 Top Picture : Departing Portsmouth Harbour on 6th July 2002. 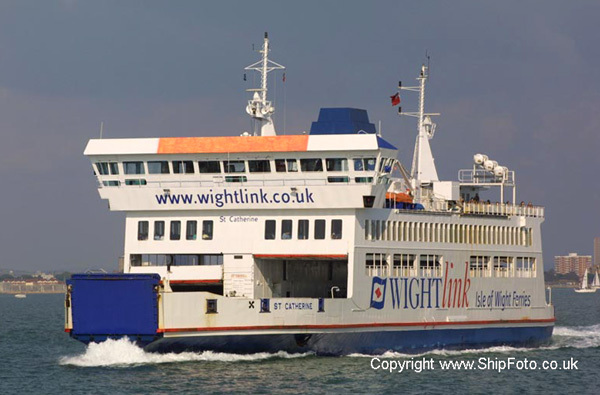 Photographed during TSS Solent Cruise. 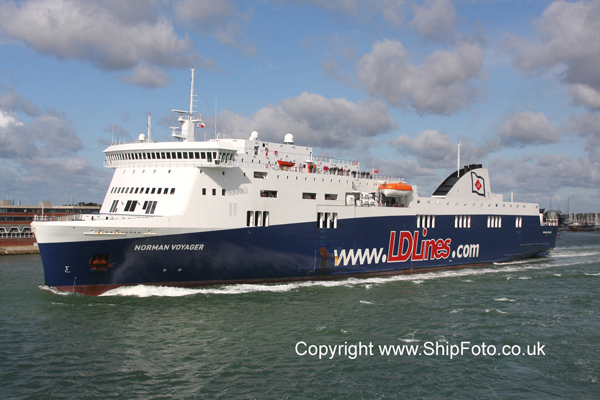 Bottom Picture : Departing Portsmouth for Le Havre on 28th August 2005, showing her final livery on the Portsmouth to Le Havre route, shortly before it's closure in September 2005. Built 1983, 28,727 Grt, British flag. 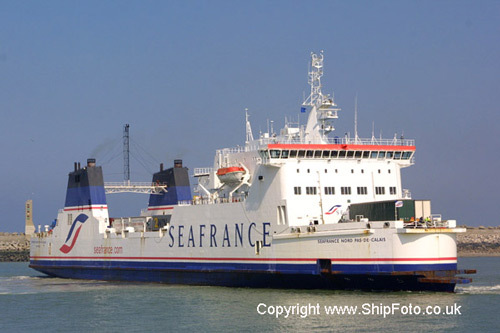 Departing from Calais on 28th March 2004, bound for Dover. Built 1996, 3,953 Grt, British Flag. Inward bound in Southampton Water, bound for Southampton from East Cowes, Isle of Wight on 4th November 2006. Built 1994, 3,953 Grt, British Flag. 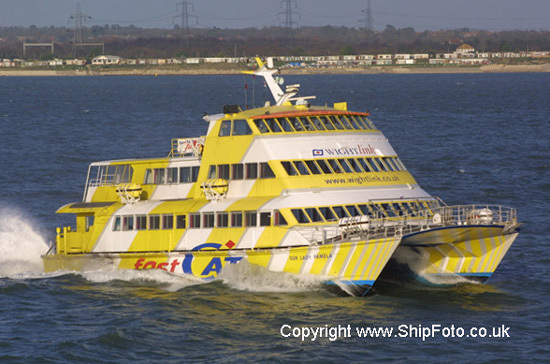 Top : Inward bound in Southampton Water, bound for Southampton from East Cowes, Isle of Wight on 2nd May 2004. 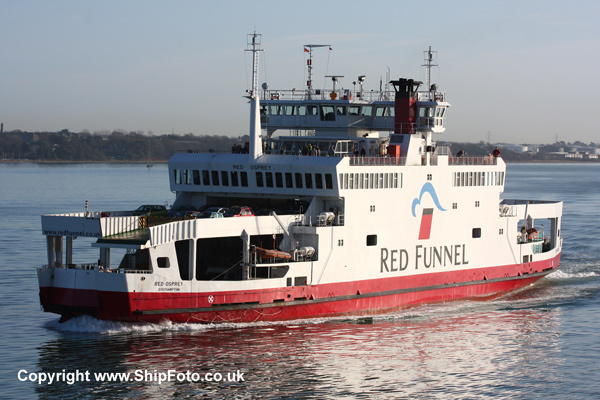 Middle : Inward bound in Southampton Water, bound for Southampton from East Cowes, Isle of Wight on 6th January 2008. 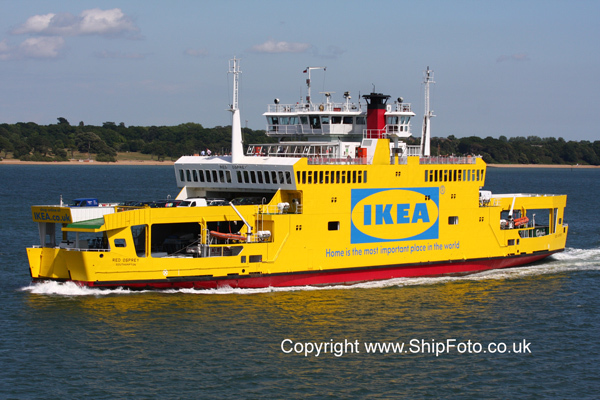 Bottom : In her 2009 IKEA Livery, whilst inward bound for Southampton on 16th June 2009. Built 1966, 12,374 Grt, Turkish flag. 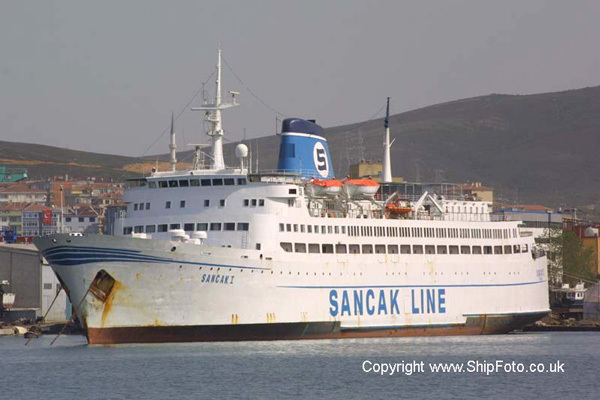 Berthed in Tuzla Harbour, Istanbul on 26th September 2002, having arrived on 16th September 2002 from Brindizi. Subsequently damaged by fire at Tuzla and scrapped. Photographed during TSS Turkish tour. Built 1984, 15,093 Grt, French flag. 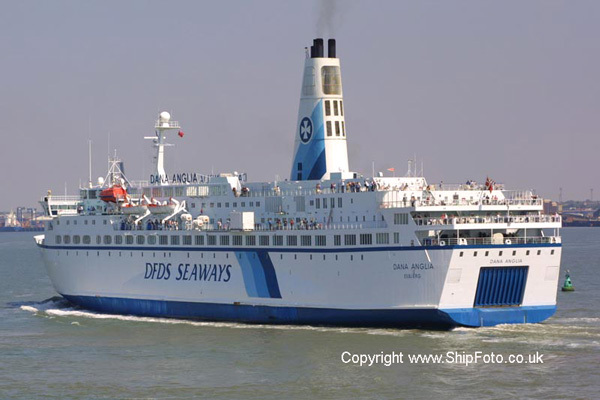 Arriving at Calais, from Dover on 28th March 2004. Built 1987, 7,264 Grt, French Flag. 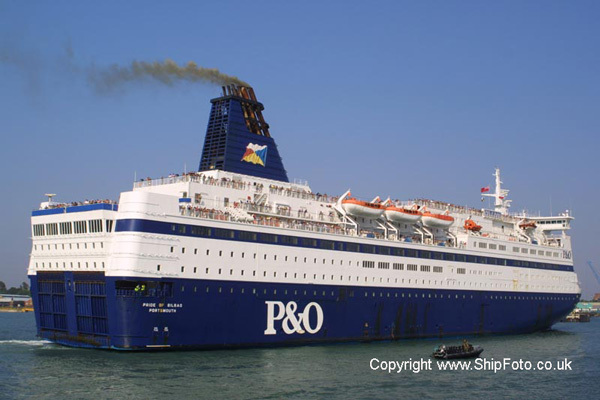 Departing from Calais, bound for Dover, on 28th March 2004. 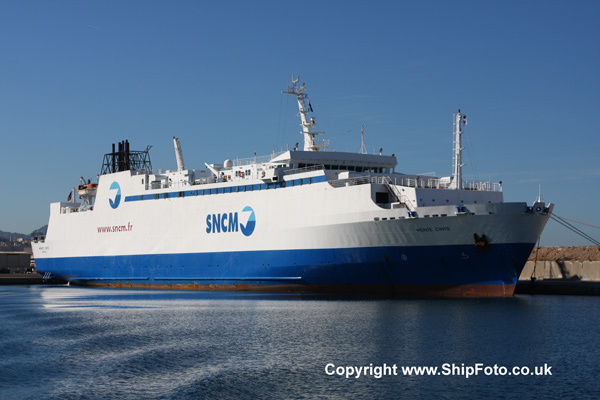 Photograph taken during TSS Antwerp Weekend. 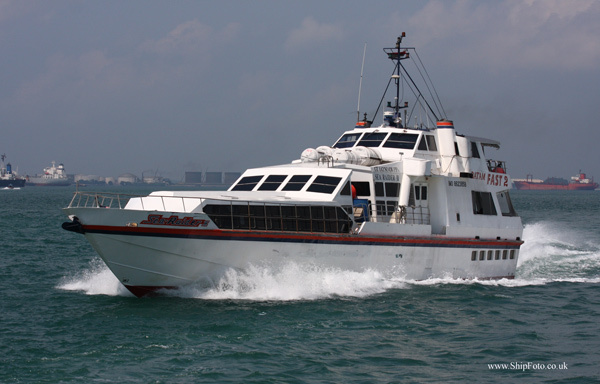 Built 1985, 136 Grt, Indonesian Flag. Built 1986, 456 Grt, Turkish Flag. In the Bosphorus, off Istanbul on 10th July 2007. Built 1983, 2,036 Grt, British flag. 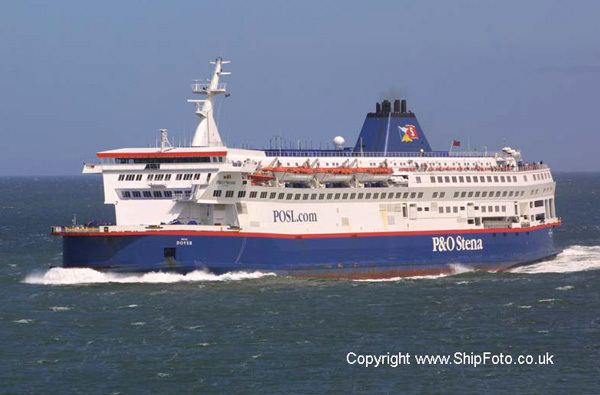 Outward bound from Portsmouth for the Isle of Wight on 22nd September 2001, during the TSS Solent Cruise. Built 2000, 33,769 Grt, British flag. 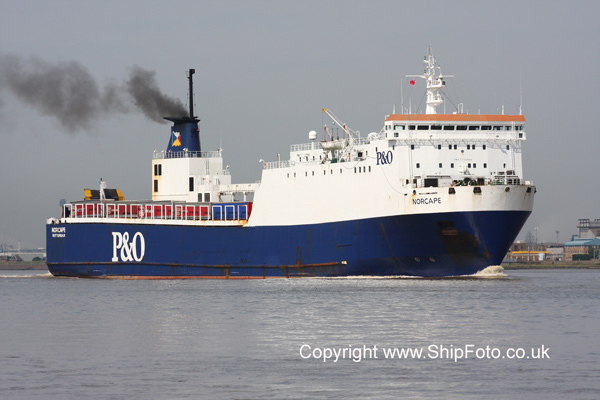 Outward bound off Felixstowe on 2nd August 2003, having departed Harwich for the Hook of Holland. Photographed during TSS German Tour. Built 1969, 21,019 Grt, British flag. 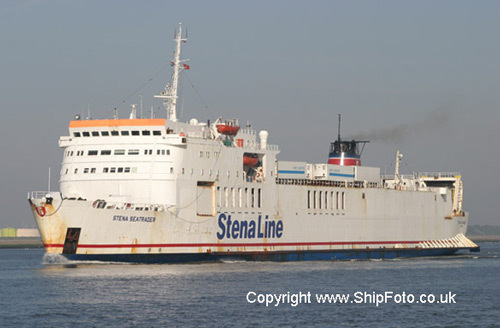 Arriving at the Hook of Holland from Harwich on 1st June 2004. Built 1973, 17,991 Grt, British flag. 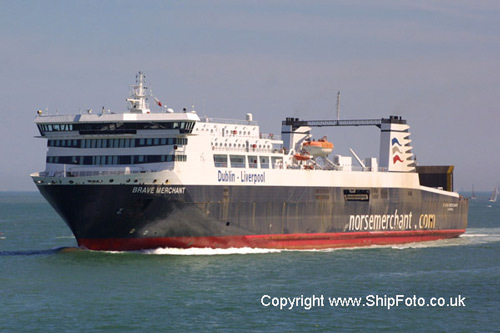 Arriving at the Hook of Holland from Harwich on 29th May 2004. Built 1997, 4,326 Grt, Turkish flag. 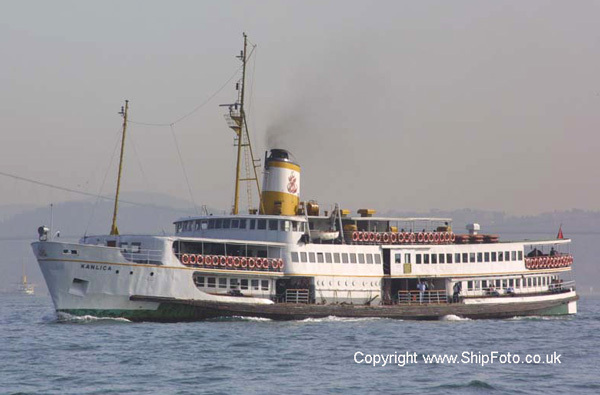 Inward bound in the Bosphorus on 22nd September 2002, for Istanbul, arriving from Kusadasi. Photographed during TSS Turkish tour. Built 1979, 10,553 Grt, Ukraine flag. 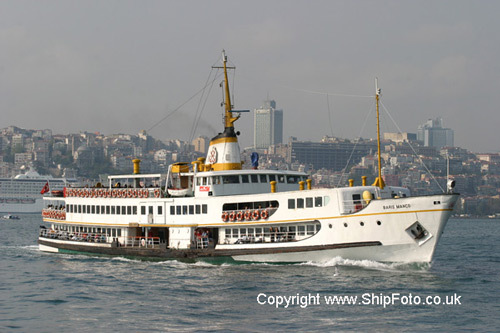 Underway in the Bosphorus, passing Kandili, Istanbul, Northbound, on 30th June 2006, whilst on a voyage from Istanbul to Odessa. On a regular Odessa to Istanbul service.